The 11th Asia Oceania Congress of Nuclear Medicine and Biology in conjunction with 54th Annual Autumn Meeting of the Korean Society of Nuclear Medicine will give you a vivid overview of challenges and chances of NMMI in that region. 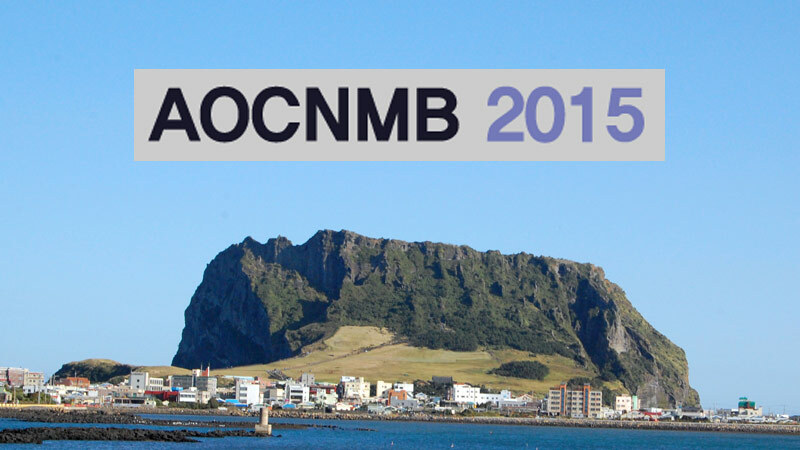 Comecer will be present at the AOCNMB 2015. Come and visit us at our distributor booth New Korea Industrial Corp.